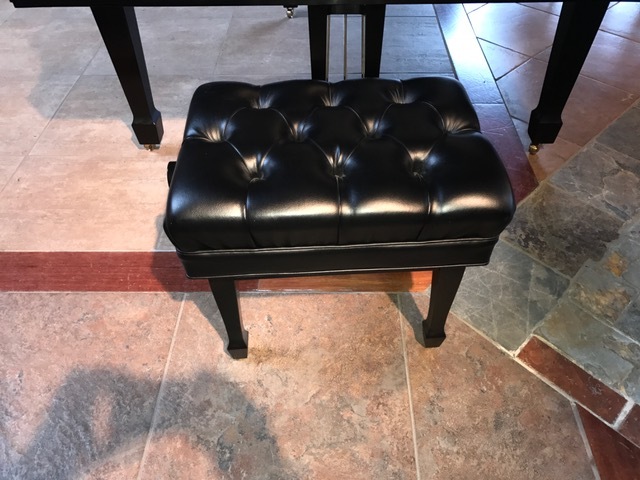 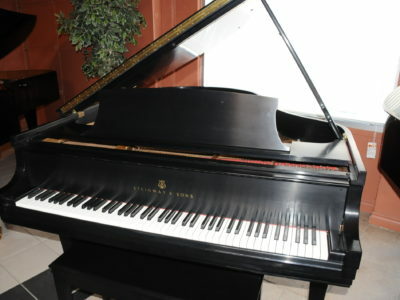 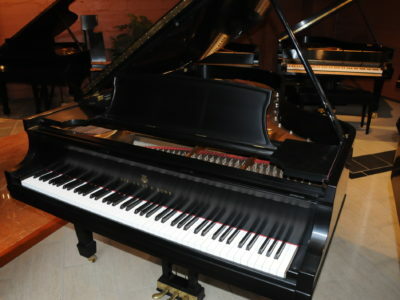 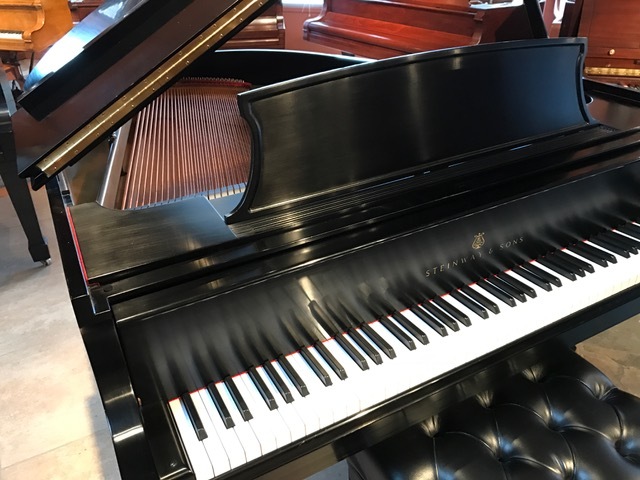 One owner piano in immaculate shape and pristine condition. 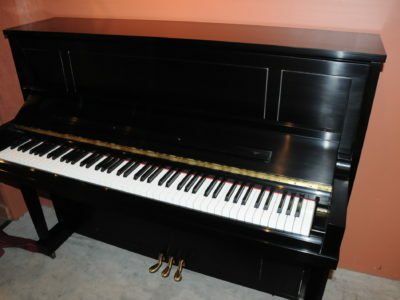 It is in the beautiful classic ebony satin finish, the cabinet is free of any damage and looks like new. 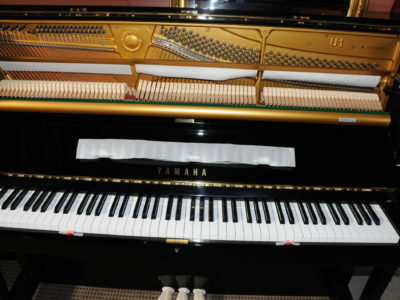 The action offers full control and quick response and plays like a new piano. 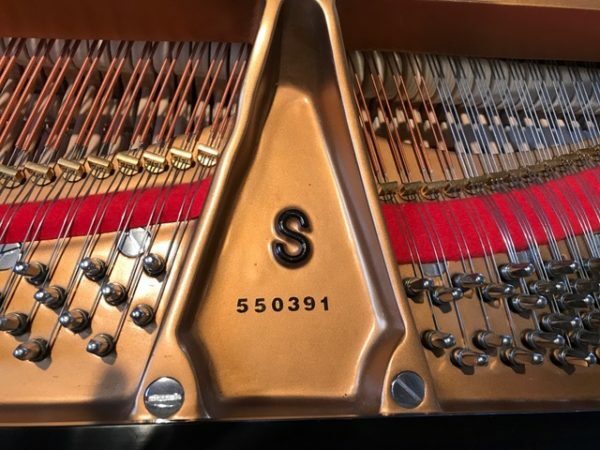 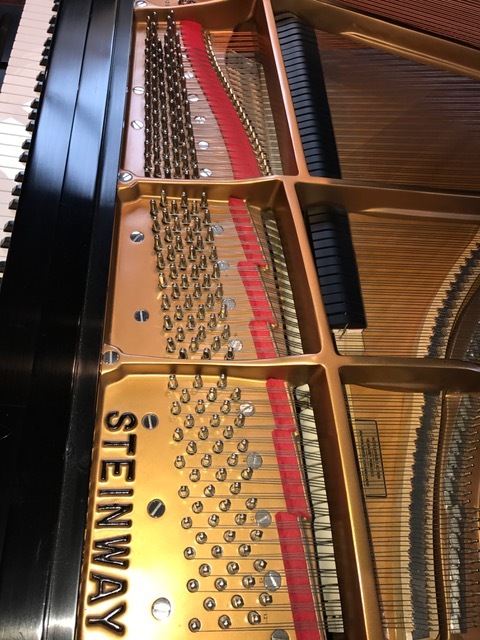 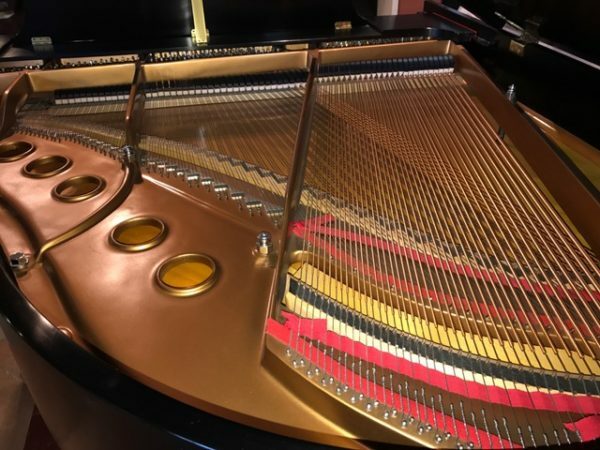 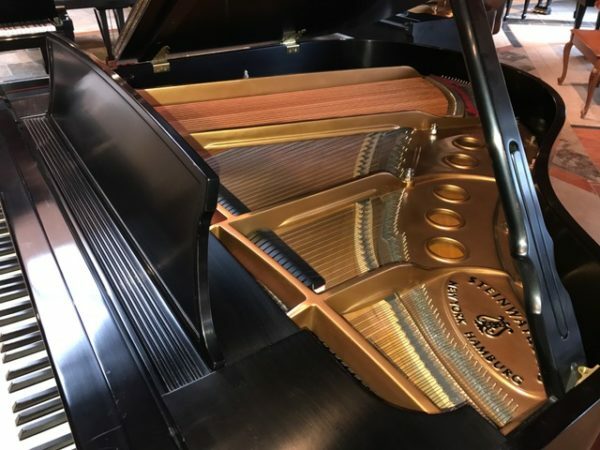 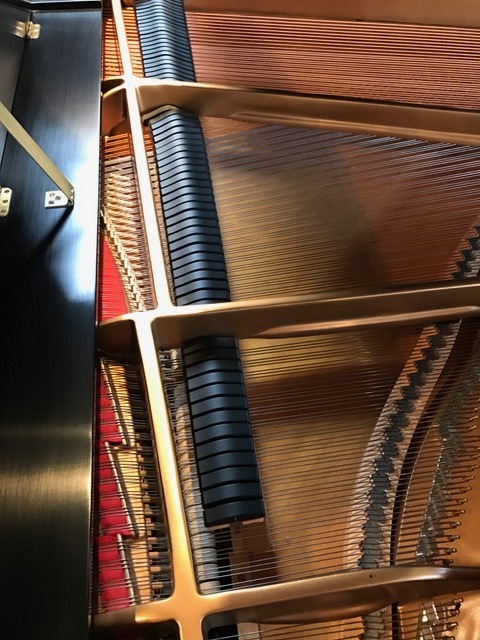 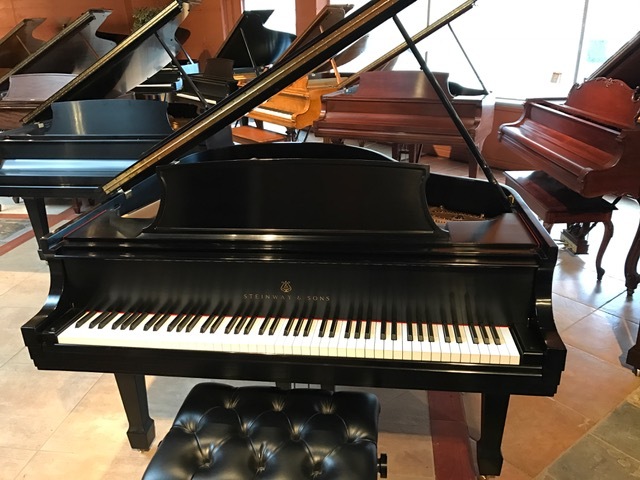 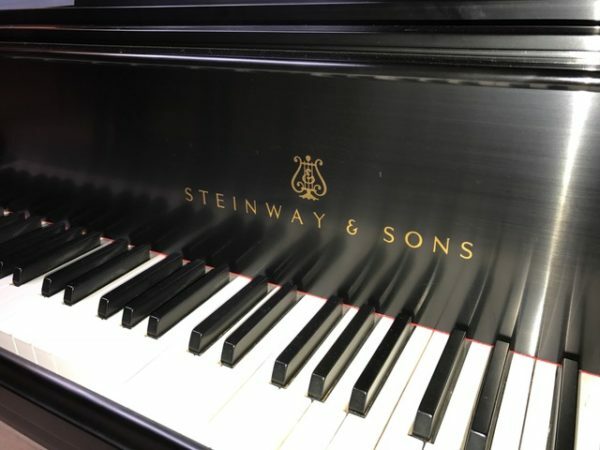 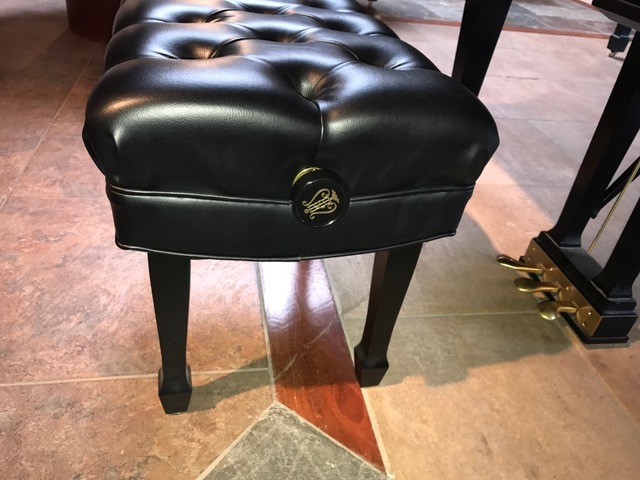 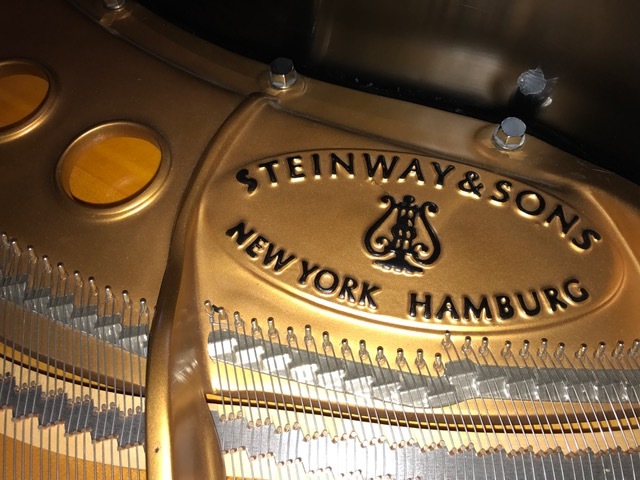 Be the first to review “Steinway & Sons S Baby Grand Piano” Click here to cancel reply.